KLM has one day promotion today where you can buy cheap tickets to USA – Texas. If you hurry up, you can book return flight Nuremberg – Houston for only €447. Travel dates are limited from 1st October 2013 till 28th February 2014 and you can fly basically any day for this low price! 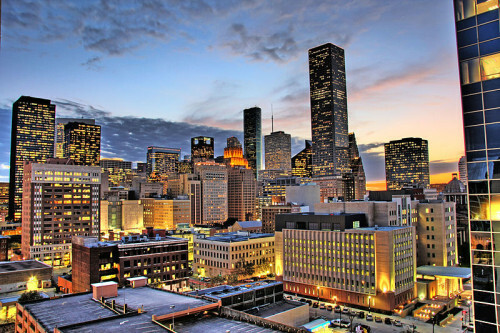 To find the best deals for accommodation in Houston, use our hotel comparison search engine. It compares all major booking sites and finds the best prices for you. « Celebrate New Year 2014 in Las Vegas! Flight & 8 days in hotel for €762!